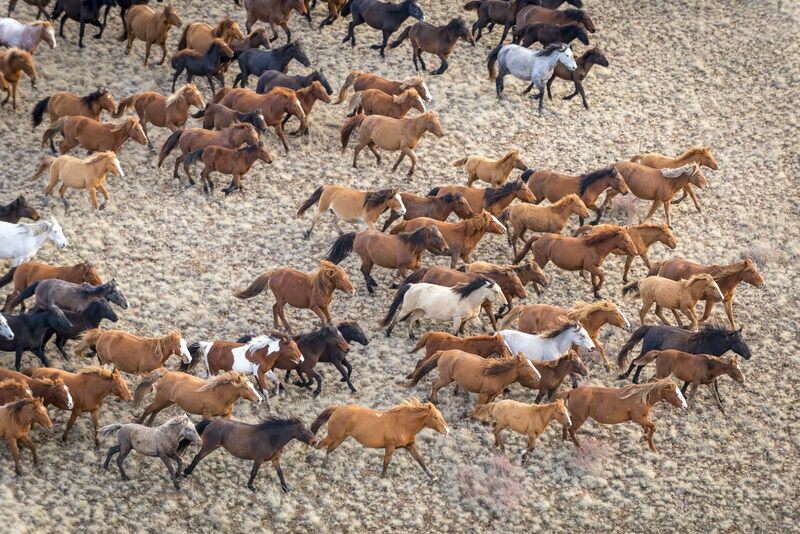 Saryarka is a vast steppe territory located in Northern and Central Kazakhstan, in the Akmola and Karaganda regions. 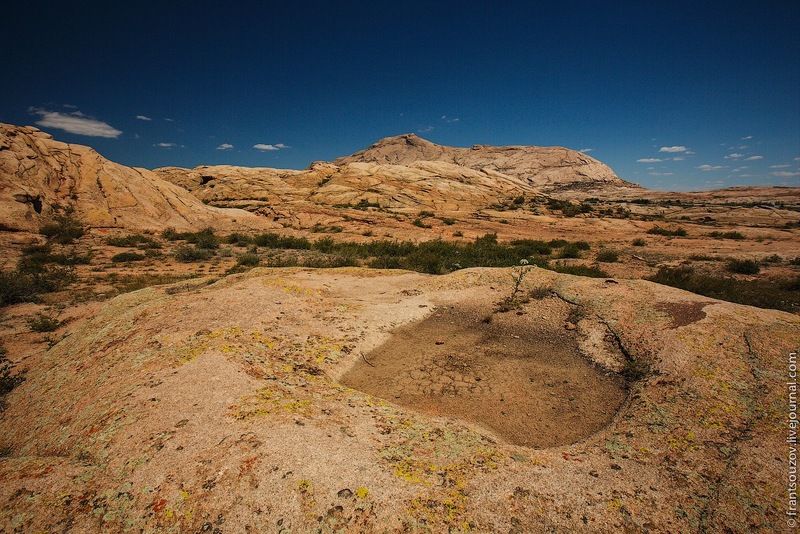 It is known for its harsh climate, unique ecosystem with rich flora and fauna, and picturesque views. 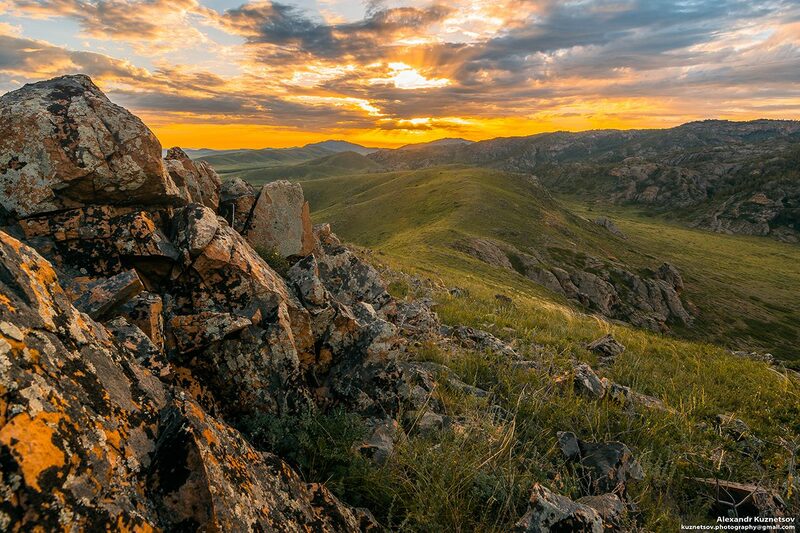 Saryarka – Steppe and Lakes of Northern Kazakhstan is the first natural World Heritage site in Kazakhstan and Central Asia. It consists of two reserves, Korgalzhyn (Central Kazakhstan) and Naurzum (Northern Kazakhstan), with a total area of ​​450,344 hectares. Korgalzhyn Reserve of Saryarka on Google Maps. Photos by: Grigory Bedenko. 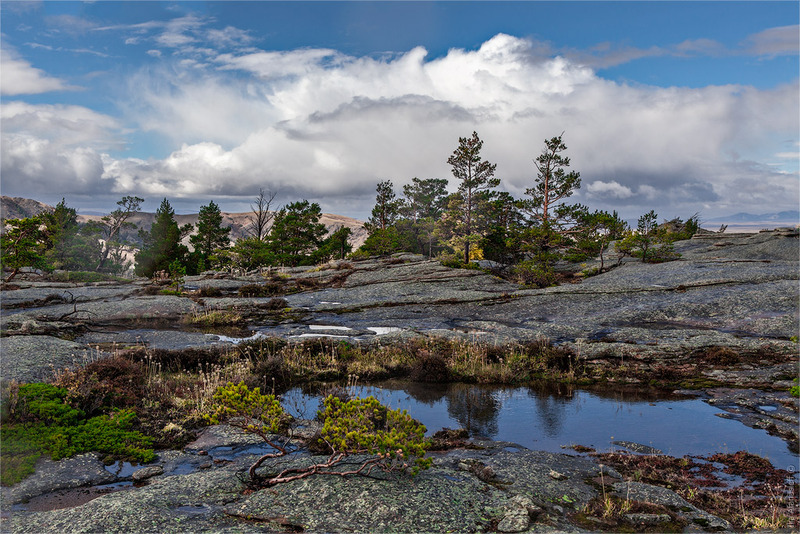 The Kent Mountains, belonging to one of the oldest mountain ranges on Earth, are a mountain forest oasis located in the Karkaraly district of the Karaganda region, in Central Kazakhstan. 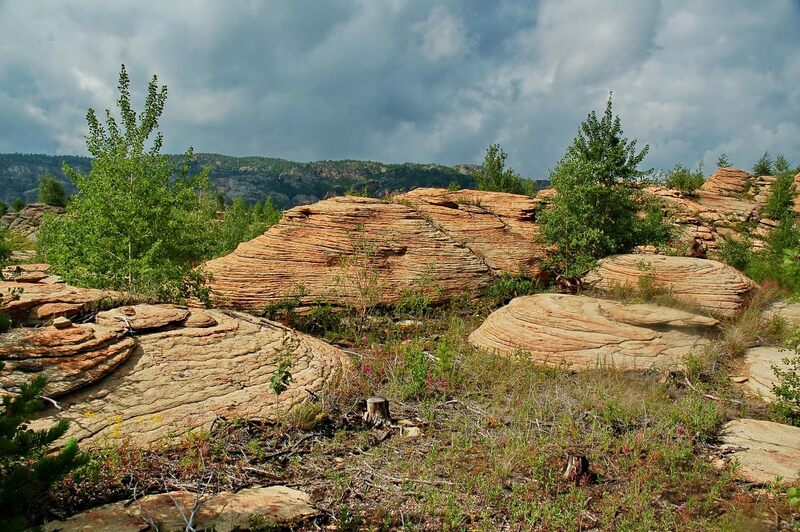 The intermontane valleys and slopes of the mountains are covered with pine forests, over which thousands of rocks of bizarre forms rise. Photos by: Zekkadrb. 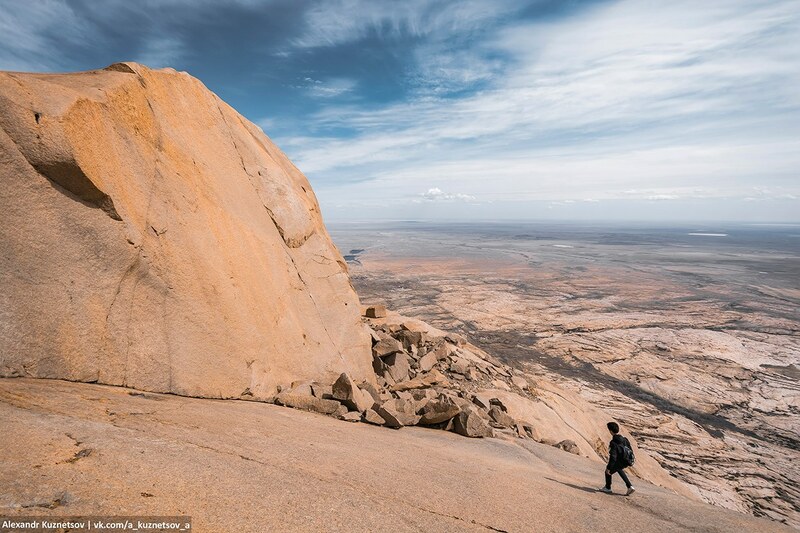 Ulytau is a complex of low mountains located in the southwest of Kazakh Upland (Sary Arka) – a steppe in Central Kazakhstan, in the northwest of the Karaganda region. It is one of the oldest mountain ranges of Sary Arka that stretches from north to south for 200 km. The highest point is Akmeshit Peak (1,131 m). Central Kazakhstan, the cradle of ancient nomadic civilizations, consists of vast steppes and rocky oases, filled with the breath of pine needles. Among the latter, we should mention Kent Mountains located in the Karaganda region, one of the oldest mountain ranges of the world. Photos by: Alexandr Kuznetsov. 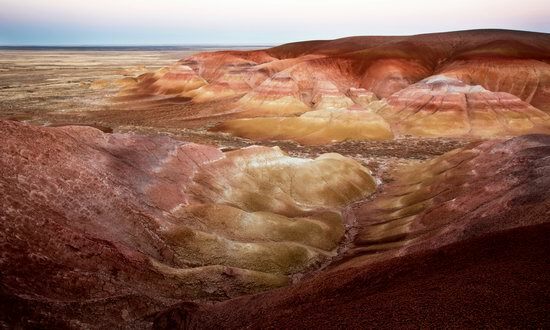 Bektau-Ata is an unusual natural monument located about 70 kilometers north of the town of Balkhash in Karaganda region. This is a meeting place of two different landscapes – granite mountain is surrounded by a flat steppe. The mountain rises above the steppe more than a thousand meters. 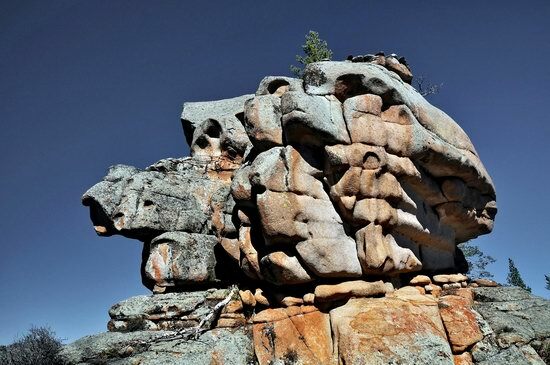 Pink granite rocks of Bektau-Ata consist of granite lava solidified on the surface and in the cracks of the earth. This very vivid picture of the Soviet past of Kazakhstan made by photographer and journalist Semyon Fridlyand looks like a frame from a historical movie. 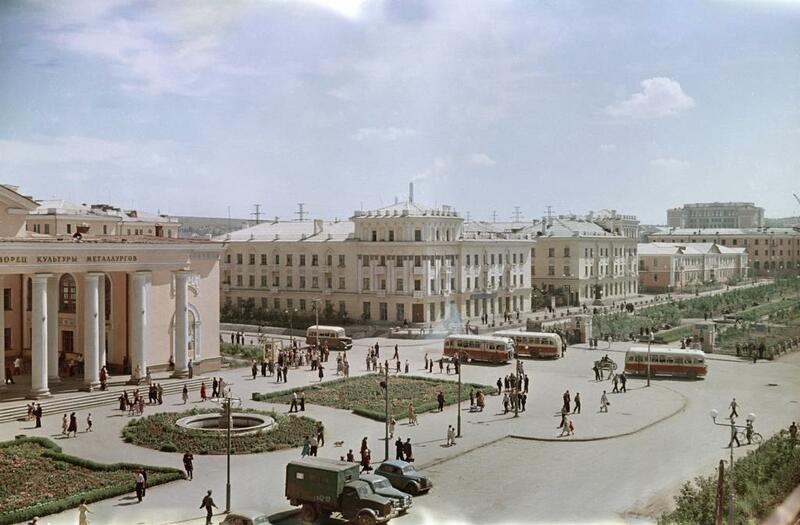 It is Temirtau city located in Karaganda region early in the second half of the 20th century. The main source of economic growth in Kazakhstan is the extraction of various natural resources, including coal. 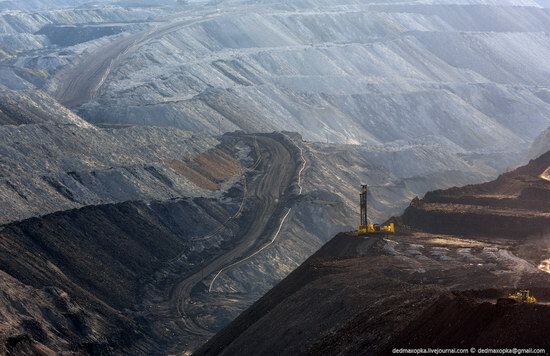 Coal mine “Molodezhny” located near Karaganda is among the largest coal producers of the country.